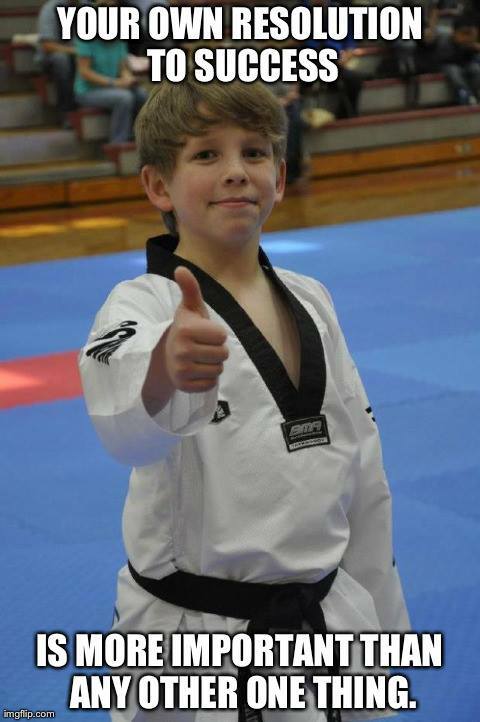 Why Choose Master Shim's Tae Kwon Do in Fayetteville and Peachtree City? 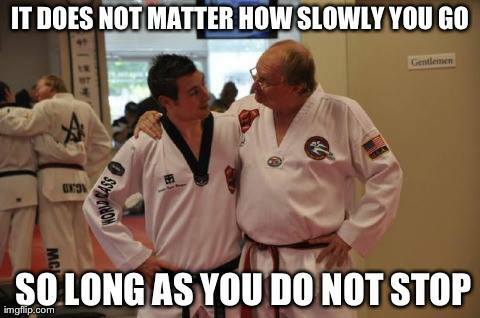 Why Choose Master Shim's Tae Kwon Do? What is the quality of the instruction? How many years and level of experience? What does the facility look like? Is it large, clean, and safe? What is the atmosphere like? Is it positive and encouraging? How does the class schedule work? Is it flexible? Where is the school located? Is there a convenient location nearby? Other factors? Are there special events or other benefits to consider? By answering these questions, you will be better able to choose the best martial arts school for you and your family. How does Master Shim's compare? 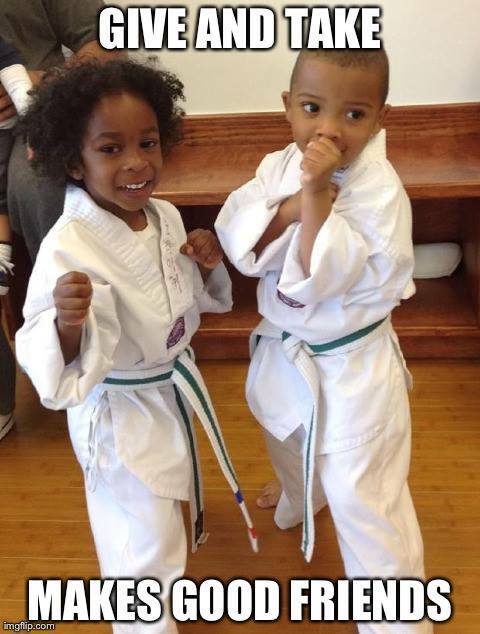 We take pride in the quality of our Tae Kwon Do schools. Our facilities provide a clean and safe environment for our students and families. We know the impact a good teacher can have on a student. Our instructors are patient and enthusiastic, and teach with a perfect blend of discipline and fun. Every student receives personal attention - our instructors are dedicated to helping all of our students achieve their best. It's always a good idea to personally visit the schools you are considering. Although websites and phone conversations can provide plenty of useful information, meeting the instructors and seeing the facilities up close will give you a better feel for the type of experience you can expect to receive in the future. Master Shim's Tae Kwon Do can make. Try our Martial Arts Trial Program. one of the best decisions you'll ever make. Master Shim's World Class Tae Kwon Do can make.